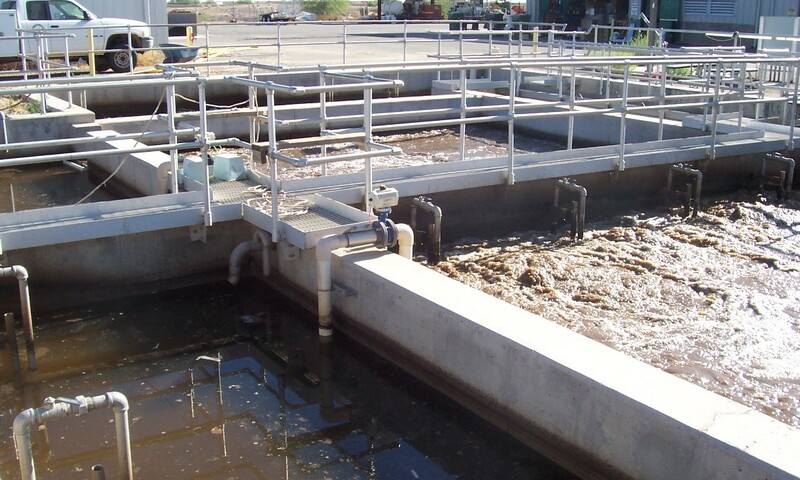 Since 1983, the Inter Tribal Council of Arizona, Inc. (ITCA) has provided technical assistance to tribes to improve drinking water and wastewater regulatory compliance by Tribal utilities in regards to the Safe Drinking Water Act and the Clean Water Act, with the primary purpose of improving and protecting the health and safety of their public. Through this work, the Tribal Water Systems program was created. 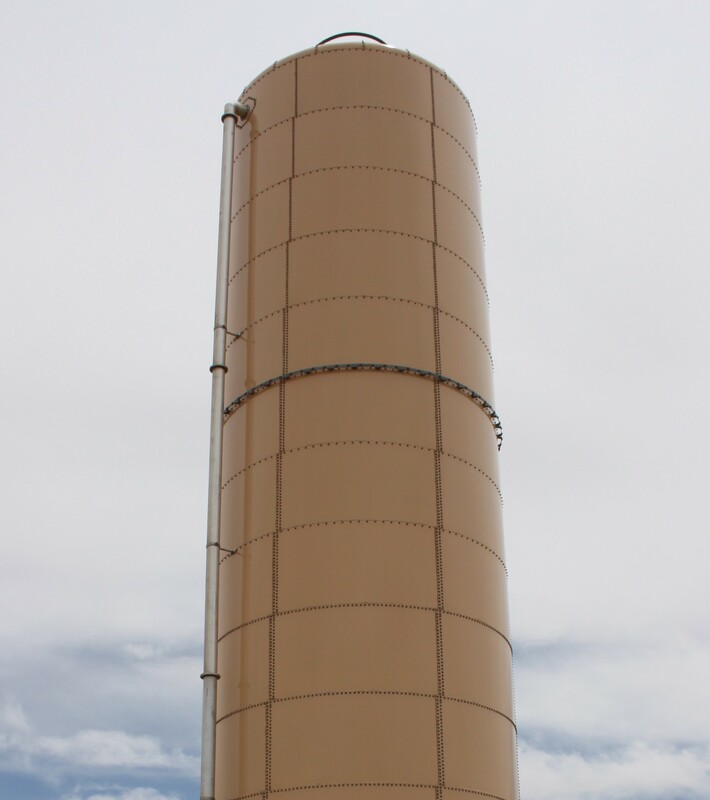 The Tribal Water Systems program (TWS) is a Tribally-based drinking water and wastewater training and assistance program initiated and operated by the Inter Tribal Council of Arizona, Inc. to help address the specific needs of tribes. The Tribal Water Systems program consists of two sub-programs—(1) Tribal Operator Training and Certification and (2) Tribal technical assistance. 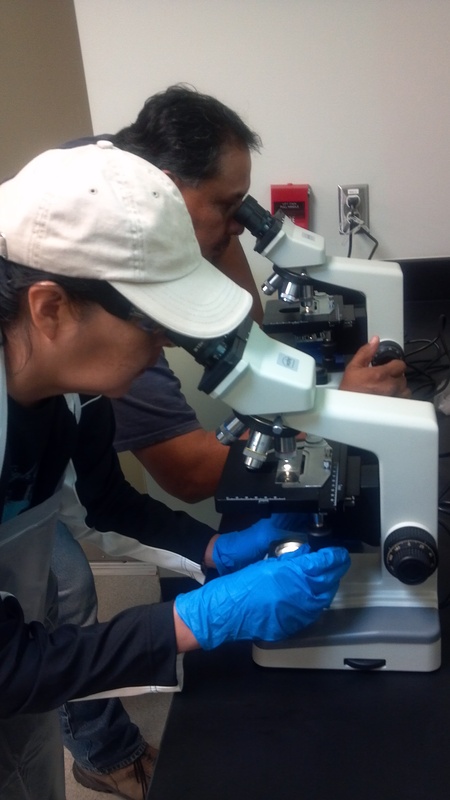 Through partnerships with the U.S. Department of Health and Human Services, the Indian Health Service, the U.S. Department of Agriculture, and the U.S. Environmental Protection Agency, the ITCA Tribal Water Systems program has been able to make high quality training more accessible to Tribal water professionals by offsetting much of the expenses associated with sending Tribal staff on travel for trainings. Train Tribal staff to effectively meet the health and safety needs of their communities. 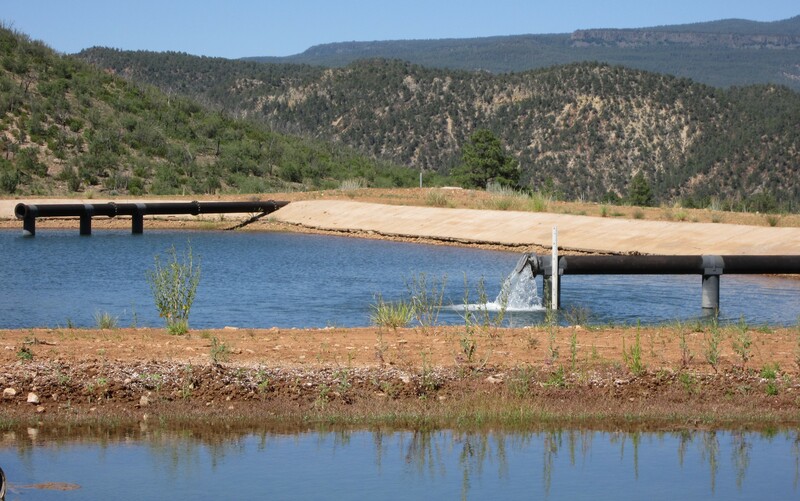 Tribal Water Systems Working Group Meetings: The ITCA Tribal Water Systems program holds two Operator Working Group Meetings yearly. These meetings provide a forum for the Tribal operators to learn about TWS program updates, to provide guidance on how the TWS program is administered, and includes roundtable discussion sessions for the operators to share information and ideas among each other. 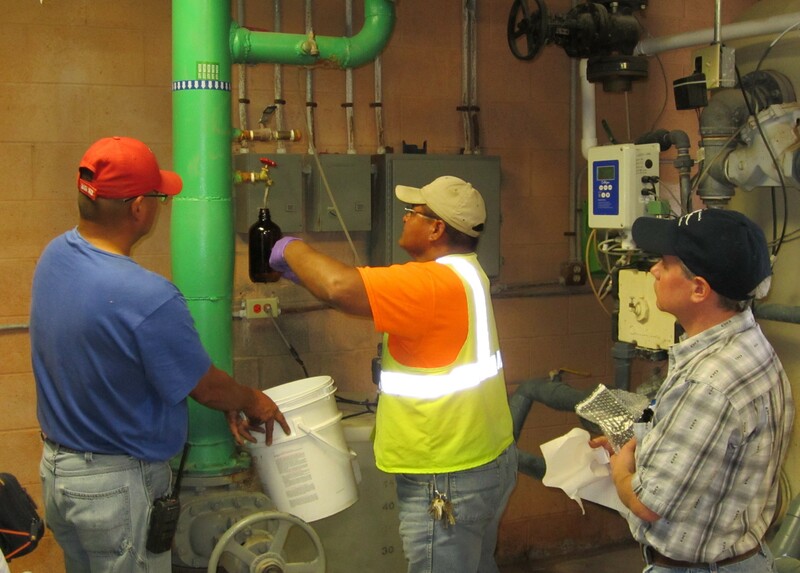 TWS Operator Certification Program Advisory Committee: The ITCA Tribal Water Systems Operator Certification Program is given guidance from its Advisory Committee. The Advisory Committee is comprised of volunteer Tribal water / wastewater system operators (entry level through senior levels) and Tribal utility program managers. Advisory Committee meetings are held periodically for review and planning purposes. Work of the ITCA Tribal Water Systems program is supported by grants from the following agencies. The Inter Tribal Council of Arizona, Inc. is an equal opportunity provider and employer.